Booths are 10 X 10 and cost $215 $125. This fee includes 8 ft table and 2 chairs. 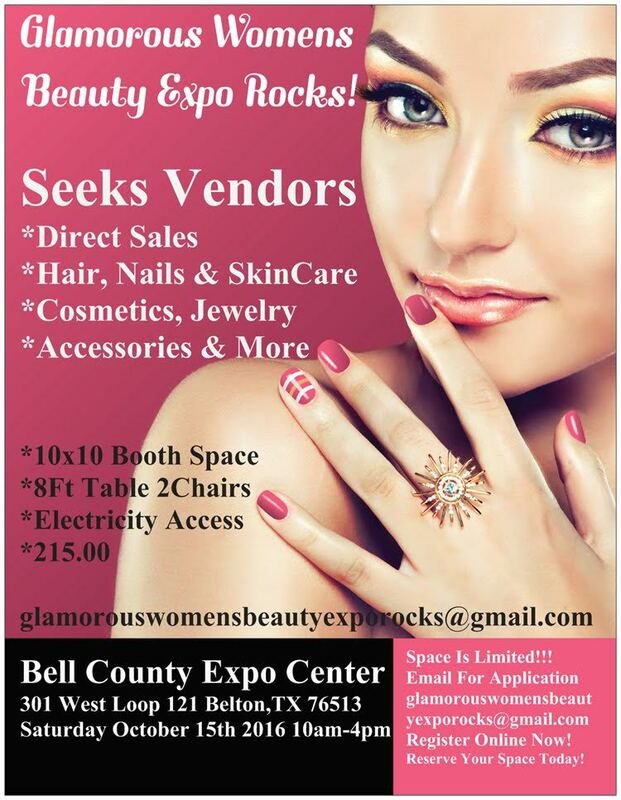 Electricity is available for an additional $10. Applications are available here and are due by June 25th 2016 July 8th, 2016. 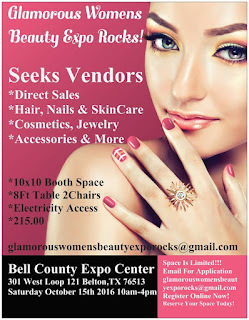 For more information, visit their website or contact their event coordinator at glamorouswomensbeautyexporocks@gmail.com.